Prestige Groups one of the most reputed class “A” category builders coming up with a new prestigious project by the name Prestige Song of theSouth located at Begur which belongs to South Bangalore, one of the booming place which consist of many IT Hubs and known as investor hub which is having good connectivity to many locations. 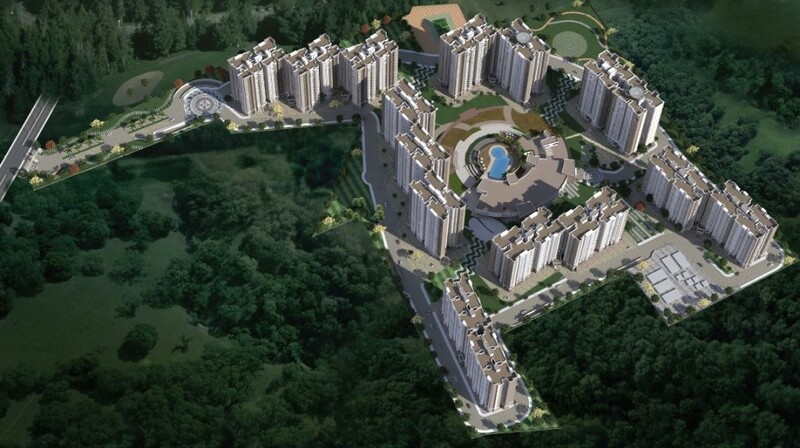 This project spread across 40 acres of land with fully greenery. Prestige Song of the South is welcoming by its very well planned and designed with 2, 3, 4 BHK houses. 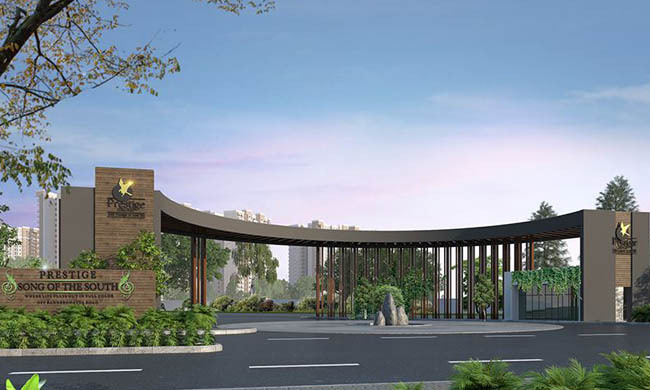 This is the best suited project for the professionals, working in Electronic city, which is near to this project location where investment is in high returns. Forum shopping mall Bangalore s best mall is within 5kms of range. Near by famous hospitals are Narayana Hrudayalaya, Fortis and Apollo. Kormangala is the nearest place for social gathering. Ring road (Nice road) connectivities is just 3 kilometers. Begur road is adjacent to Hosur road. City Railway Station is 20 kilometers. International airport Devanahalli is just 48 kilometers. India ‘s most promising brand of 2014. Top Indian company of 2014 D & B Corporate Award.